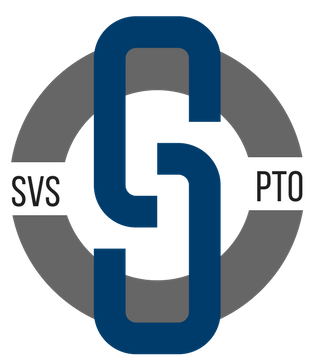 The SVS PTO hosts meetings once per month. For the 2018/19 school year, meetings will be held on the first Monday of each month, when school is in session. Meetings start at 6:00 PM and end at 7:30 PM. PTO meetings are scheduled to allow representatives of the school's administration and board of education to attend. In addition, each meeting features a "guest speaker" who presents a specific area of interest to parents in our community. If interested in submitting a topic you would like to see covered, please email info@svspto.org and we will do our best to schedule it.